LAGOS, Nigeria – Africa's richest man says his company has received a $3.3 billion loan to build Nigeria's biggest oil refinery and petrochemical and fertilizer complex. 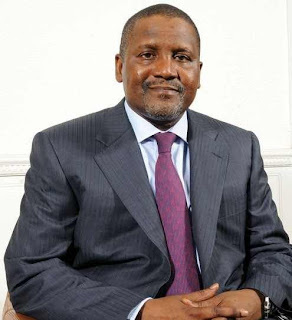 Aliko Dangote, president of Dangote Group, said the project, expected to be completed in 2016, will lower Africa's dependence on the international market. Nigeria is Africa's biggest oil producer but has to import most of its fuel as it lacks refining capacity. He spoke Wednesday at the signing of the loan from 12 Nigerian and international banks. Dangote Group says it is still seeking an additional $2.5 billion in development funds to augment the $3.5 billion of its own equity put into the $9 billion project. The refinery will be built in Nigeria's southwest. Nigeria is a top supplier of crude to the United States.